Plant Showroom | Dallas, TX - Vast America Inc.
We bring handmade baskets and containers from the farthest corners of the world to your doorstep. 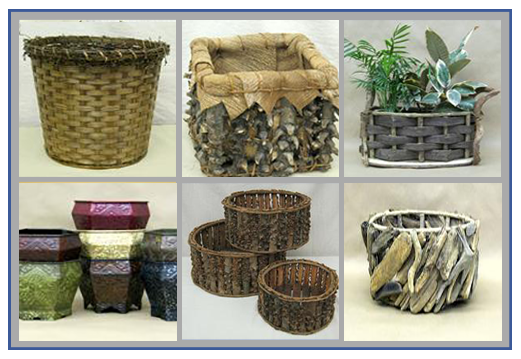 We have baskets, resin containers, pottery, rustic wood options and all sizes of liners for your floral and gardening needs. Customer service is our #1 priority! Please let us know if we can assist you in any way.